This video demonstrates how to stream the game no matter what device you are watching on. Whether it's your phone, laptop, chromecast, Apple TV, or simply cable, you wont be missing out on the big game. Watch it on the bbc uk no ads. Probably need a vpn outside the uk i suppose. I'm not watching. I gave up on professional sports in the USA, about 20 years ago. 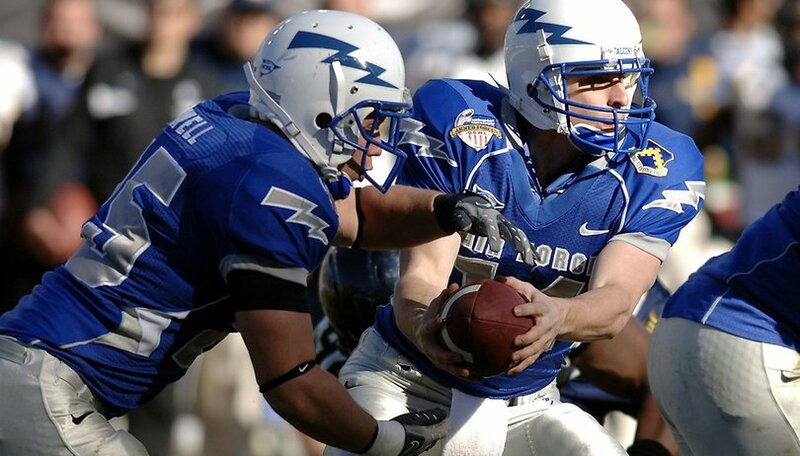 Shoot, a baseball or American football game, take 3,4,5 hours or more. The disrespect of the American Football players aside, I have better things to waste my time on. In Canada, the game is on Bell Canada's CTV network, while simultaneously the US network broadcast available. The big issue has been the Super Bowl Ads, which US advertisers have succeeded in making a legitimate cultural event. Historically, Bell overrode these with the usual half-dozen Canadian sponsors that are cycled game after game all season, forcing Canadians to go online to search up the "real", inventive SB ads. A couple of years ago the national regulator forced Bell to screen the full game with US ads on the US channel instead of overwriting them. Bell has never stopped screaming blue murder and is still fighting court battles to impose its boring ads.